Low temperature electric ovens for thermal processing to 350 c. High quality construction utilizing advanced technologies. 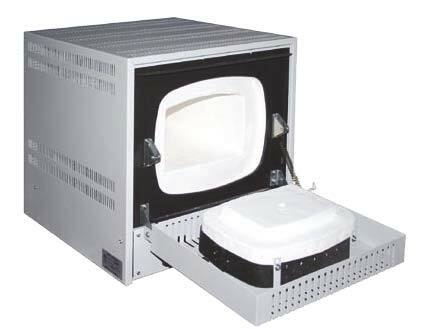 Single and multiple chambers, natural convection or forced air. 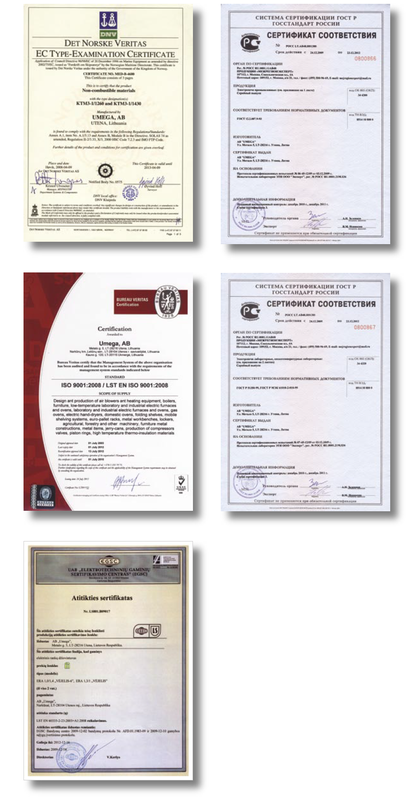 and RoHS 2002/95/EC; and bear the CE Mark. 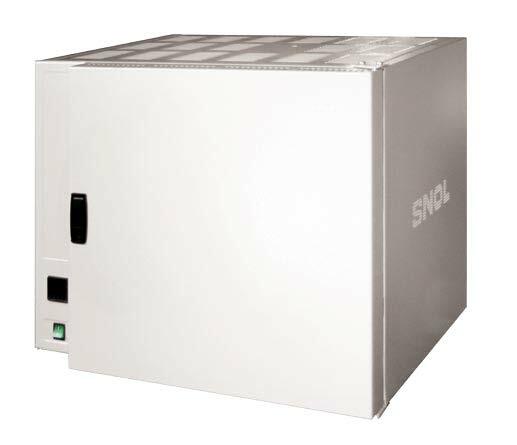 SNOL products are equipped with high-precision digital microprocessor Omron or Eurotherm temperature controllers fittedwith self-tuning and manual PID settings. 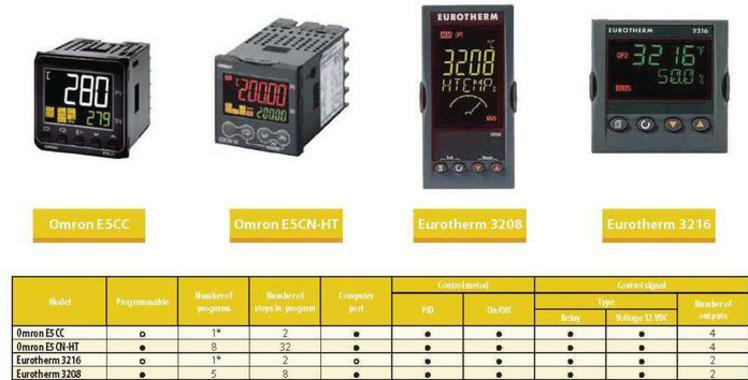 Temperature measurement is supported by thermocouple. The customer can select a basic or programmable temperature controller whith up to 32 programming segments (rate of temperature rise or decrease control, maintenance of preset temperature, automatic shutdown). A wide range of devices allows to select the most appropriate controller for your process.